2018 proved to be a big year for MLA Holdings Pty Ltd (MLA). 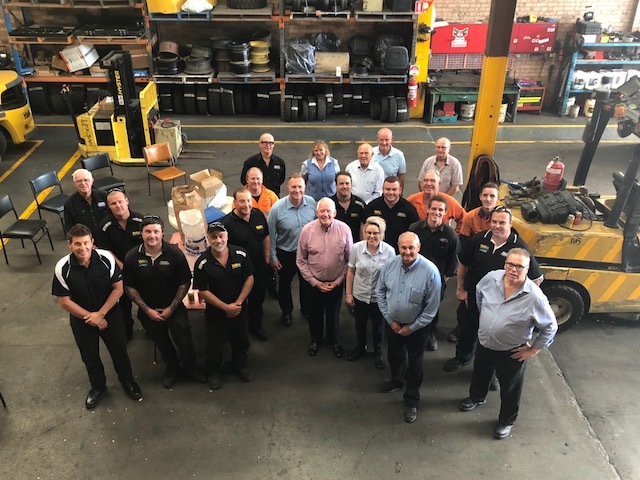 Already one of Australia’s most established and renowned forklift suppliers, last year the company expanded not just to one market, but four: Gold Coast, Newcastle, Central Coast and the Hunter Region. 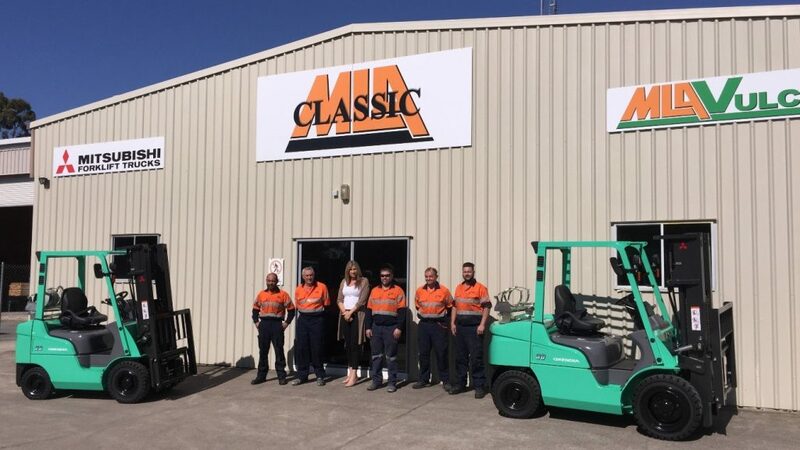 The first of these markets was the Gold Coast, where MLA purchased local business Classic Forklifts, which began trading as Classic MLA from July 2018. Pictured: Classic MLA team at their new Molendinar facility on the Gold Coast. Source: Supplied. Just a few short months later, in November 2018, MLA announced their expansion into the Newcastle, Hunter and Central Coast region with the purchase of two long-established forklift businesses. Pictured: The Hunter MLA team. Source: Supplied. “Hunter Liftrucks, Inglis Equipment and MLA are a perfect combination for the Newcastle, Hunter and Central Coast Region,” said Geoff Marshall, Sales Manager at Hunter MLA. Overall, local customers will deal with the same friendly and professional teams they have always known, while gaining access to a wider range of products and services.